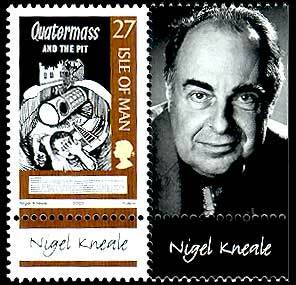 Brief about Nigel Kneale: By info that we know Nigel Kneale was born at 1922-04-18. 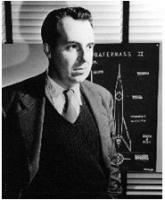 And also Nigel Kneale is English Writer. Some Nigel Kneale's quotes. Goto "Nigel Kneale's quotation" section for more. 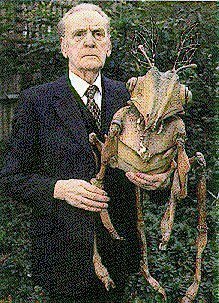 I don't judge other people's work and I don't see enough of it either. I made a rule for myself that the only television things I would do would be my own stories. I reckon I closed down at least two films companies, one of which was in Ealing in the mid 1950s. I'd never seen any television before I started. I'm in my 80s and not a keen television fan. 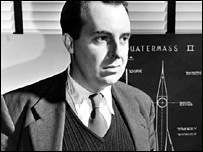 You set up a story and it turns inside out and that is, for me, the most exciting sort of story to write. The viewer thinks it's going to be about something and it does the opposite.